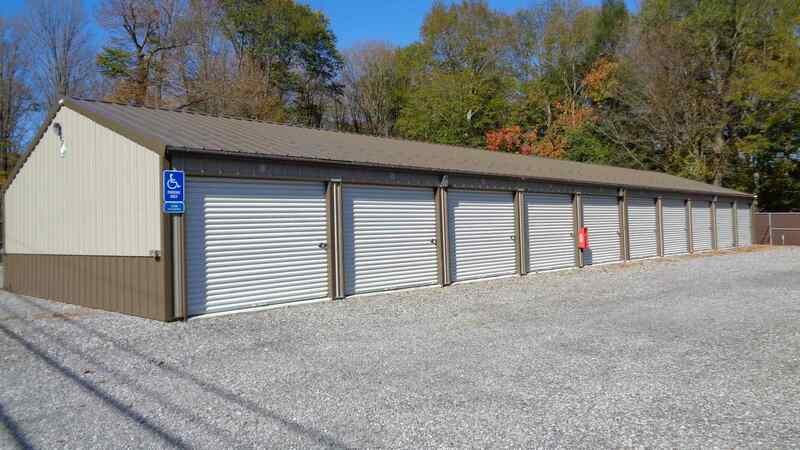 Give us a call (814)771-9733 — or send us an email at bastorageunits@gmail.com to check availability today. All of our units are partitioned the entire way up with roll up doors, so you can stack to the roof! We accept all major credit and debit cards, as well as cash. We offer a 20% discount to anyone with their military ID!